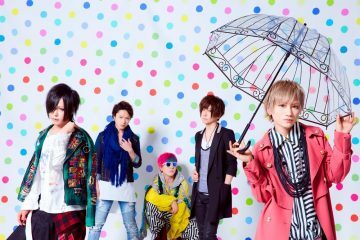 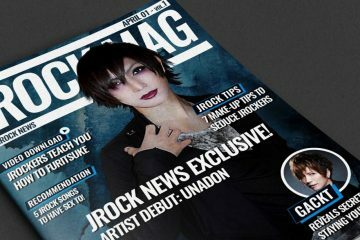 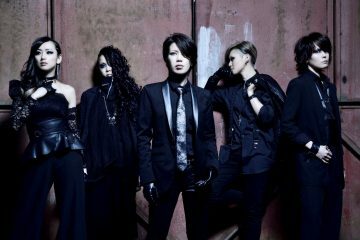 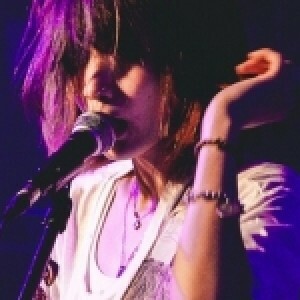 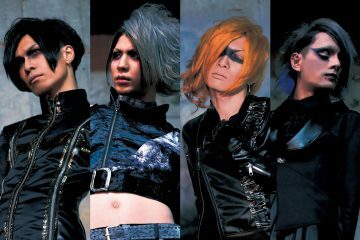 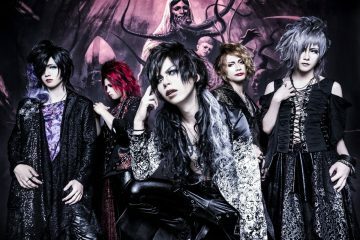 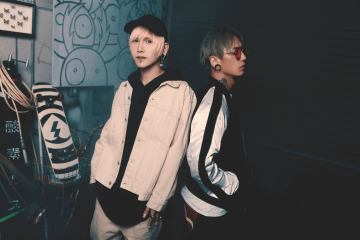 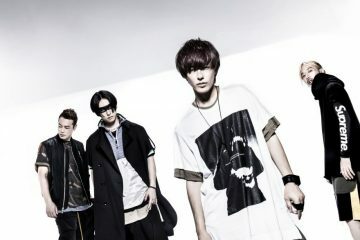 JROCK NEWS debuts own magazine “JROCK MAG”! 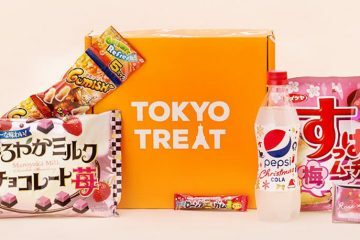 Review: Take a trip to heaven with Tokyo Treat’s Japanese candy box! 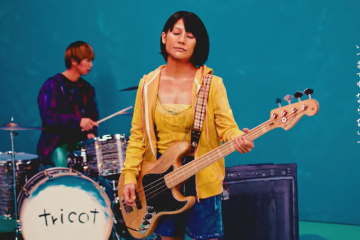 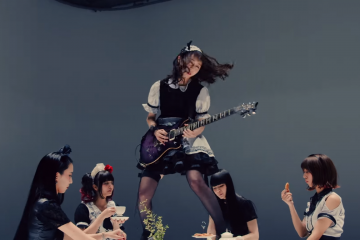 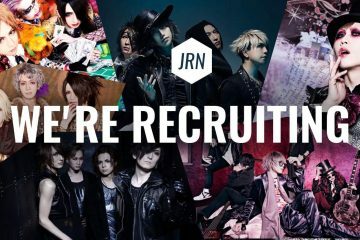 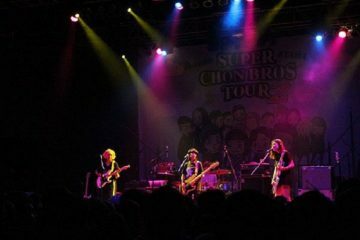 We’re looking for news writers, join the JROCK NEWS Team!